WHAT IS BOXING DAY. ~ .. Many around the world celebrate it as a "Christmas after Christmas," a day to recover. 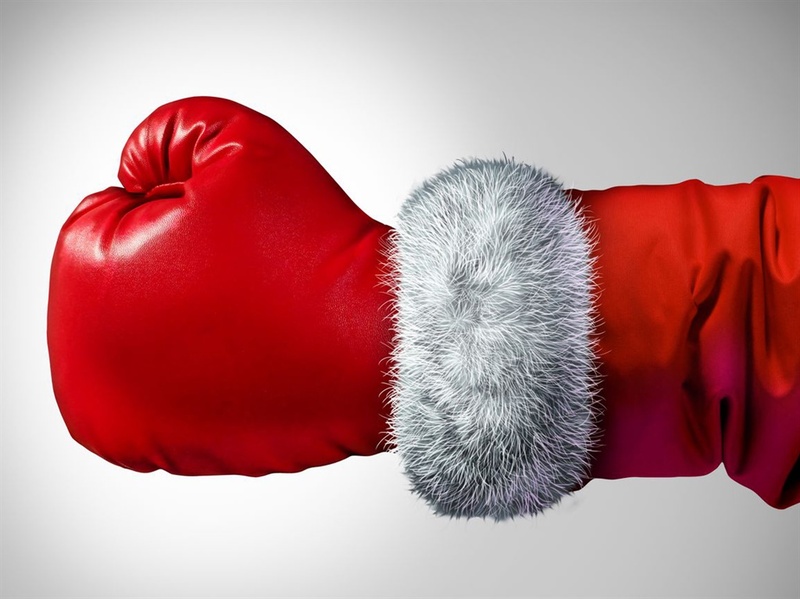 Boxing Day is an official South African public holiday, on the 26th of December, initially known as day Of Good Will, renamed Boxing Day in South Africa. Traditionally in the UK, the Day Of Good will, is after Christmas where most servants would get the day off but also receive a 'Christmas Box'for them and their families, from the master. Boxing Day has nothing to do with boxing!